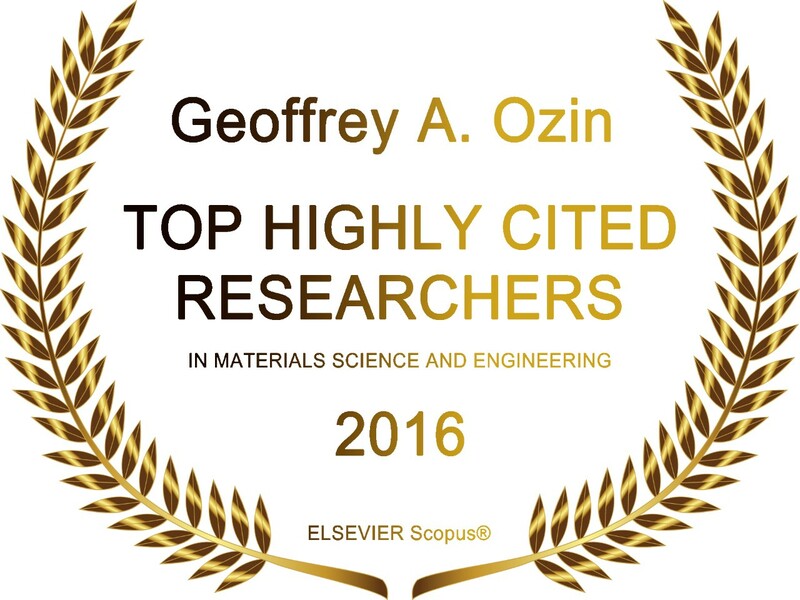 Professor Ozin is Recognized as One of the Most Highly Cited Researchers in Materials Science and Engineering! Geoff is listed among the most highly cited researchers in materials science and engineering according to Elsevier Scopus data. Congratulation Geoff! The full list can be found on the MSES website.